Who doesn’t like to get offer? Here at Clicktodiscount.com, we publish offers of different stores both national and international. Visit Clicktodiscount.com before buying something. Search for you desired store & hopefully you will find a decent offer that will save your money. At Clicktodiscount, we publish 3 types of offers. In this post, i’m going to show you how to use these offers. 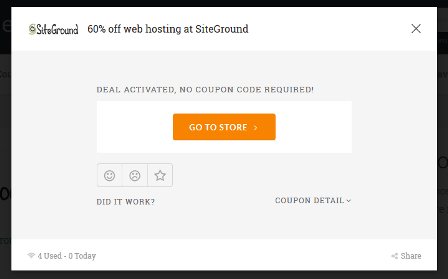 The offers named “GET CODE” are coupon offers. Find them and click on “GET CODE“. 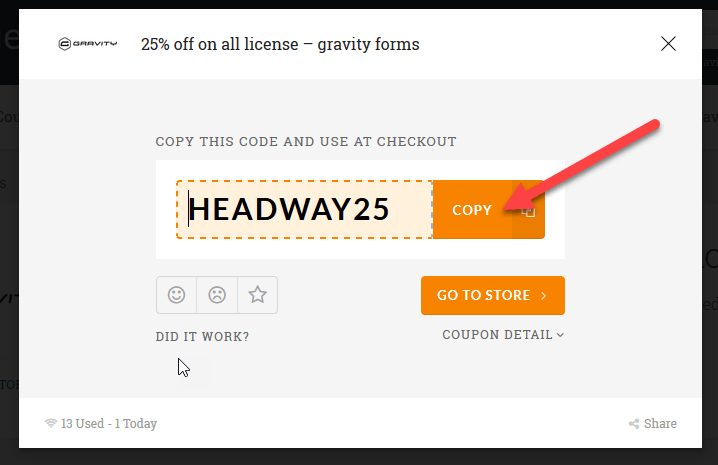 Use the code at checkout. 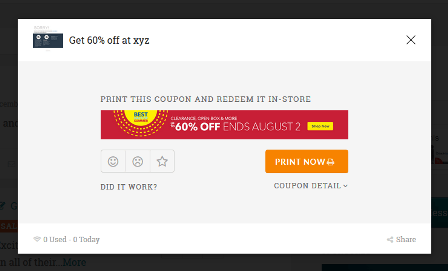 Most of the online shopping site has “APPLY COUPON” option on their checkout page. After paste the coupon, update the cart. Then you will see the price decreased as advertised. While browsing offers, you will see some of them are named “GET DEAL“. ok… done… now 3rd type… ! Hope you understand the entire process… If you have any problem, just contact us.